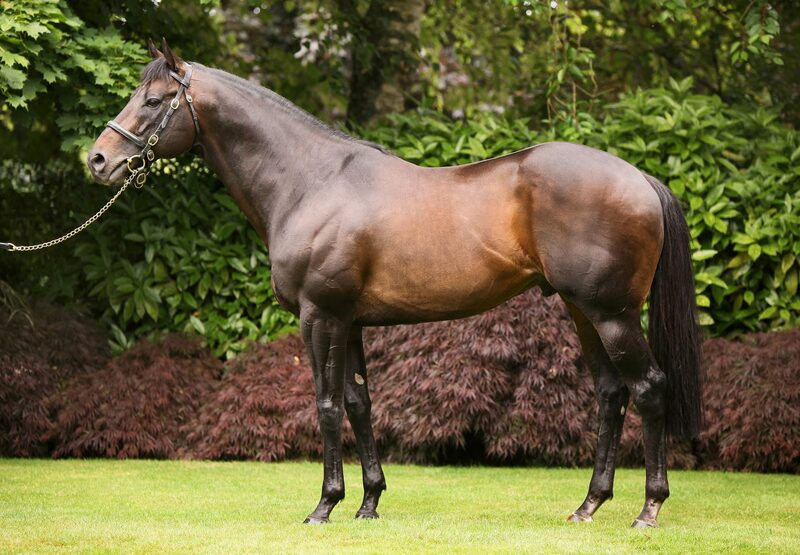 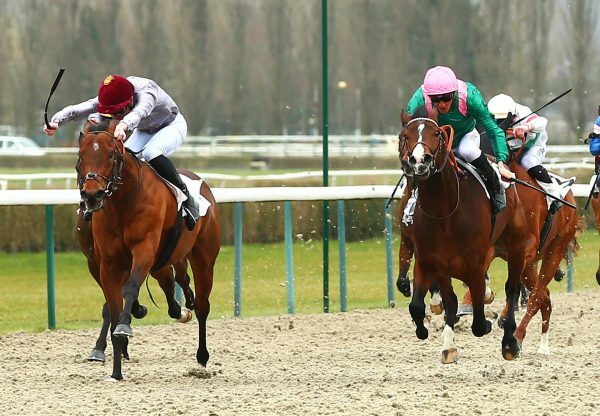 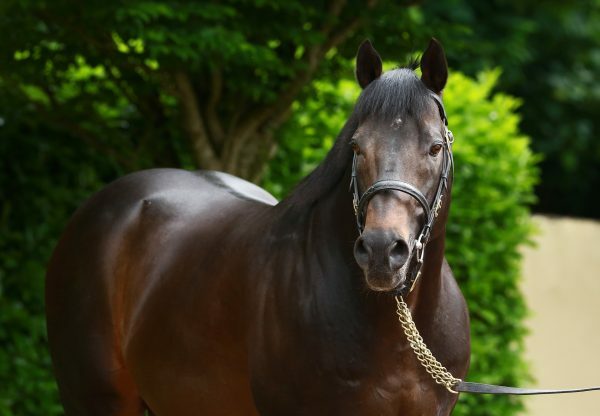 Black Elegance (2f Footstepsinthesand-All Elegance, by Key Of Luck) carried the colours of Team Valor to an impressive victory in the Listed Premio Mantovani in Milan on Sunday. 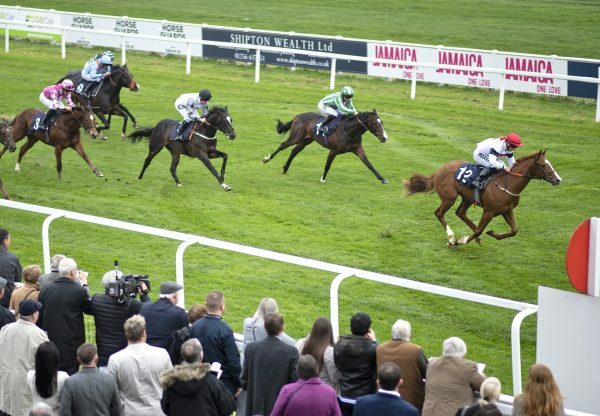 The Footstepsinthesand filly was ridden prominently in the seven and a half furlong contest before coasting to a two and a half length victory. 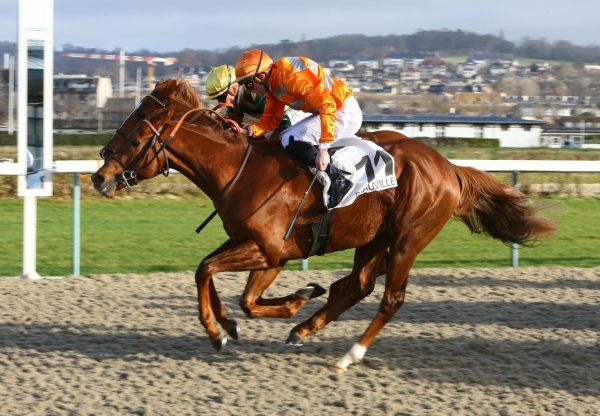 Team Valor recently purchased the unbeaten filly, who was bred by Oxford Racing, and after the race tweeted that she will ship to the United States on July 10.